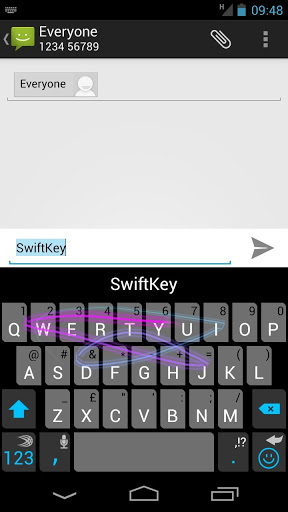 I couldn’t start this list without mentioning SwiftKey, of course. Considered by many the best replacement keyboard around for Android, it does have a bunch of features and attention to detail that make it stand out from the crowd. 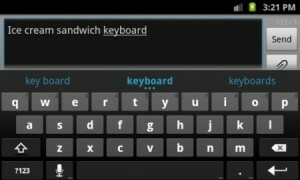 It is in essence a gesture keyboard with a bunch of extra features, such as predictive dictionary, automatic correction, autocomplete, and so on. 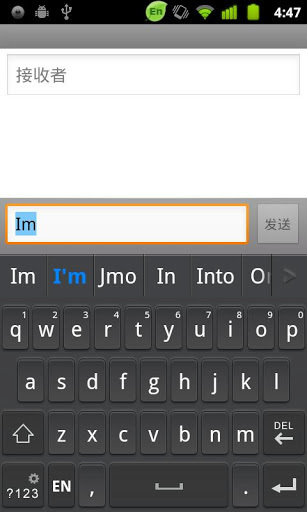 My favorite SwiftKey feature is the option to have multiple language dictionaries when using gesture typing at once. Being able to type English and Spanish without having to change languages, for example, is great. The dictionaries are comprehensive and fairly complete, although not the best. However, it allows you to automatically add new words from your messages, email, tweets and Facebook. Adding new words is easy as pie, and it behaves just like a keyboard should, by not giving you any hassle and just letting you type at will. It has several themes as well, so you can customize it to your heart’s content. Gesture typing is called “Flow”, and besides all the usual features, it also allows you to type multiple words by not having to lift your finger by simply gesturing to the space bar after each word. It suggests the next word based on context, and does a good job figuring out what you meant. Overall, it’s a very solid keyboard, and a great choice if you’re looking for gesture typing. It’s not free, but for a mere $3.99 you’ll have a really solid keyboard, and you can try a free 30 day trial as well! You can get it here. 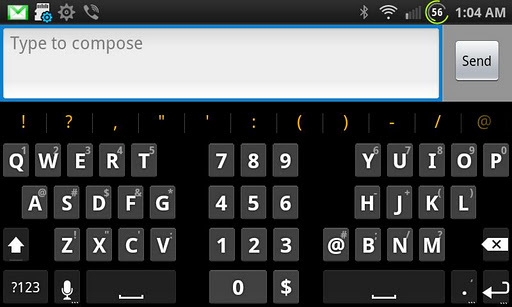 The big daddy of gesture keyboards, Swype is as classic as it gets. Having been one of the the first big innovators in gesture typing, Swype created at the time a very solid virtual keyboard tailored specially for touchscreens, enabling gesture typing, handwriting recognition and predictive text. It has come a long way, offering a bunch of new features that improve on the original experience. Swype has also put a focus on speech recognition recently, using their own technology instead of the built-in Android voice recognition, which does work quite well, I must admit. Other interesting features are the automatic download of trending words and topics in social media and automatic dictionary backup. It’s simple to use, but has a lot of features for power-users as well, if you’re into that. 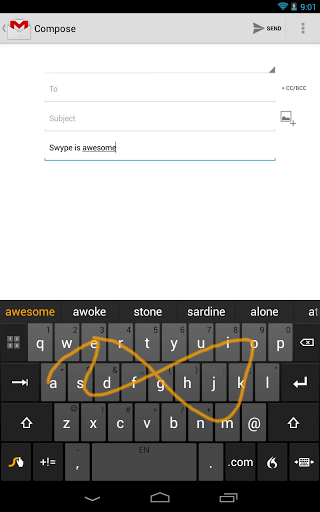 Swype also has very recently finally made its way to the Play Store (it used to be exclusively pre-loaded on devices and sold exclusively on their own website), so you can grab it here for a mere $0.99, as part of a limited time promotion, which is a really good deal. Going away from gesture keyboards, this is a good choice if you prefer manual typing. Basically, it’s what it says on the tin: it’s a keyboard with big buttons. 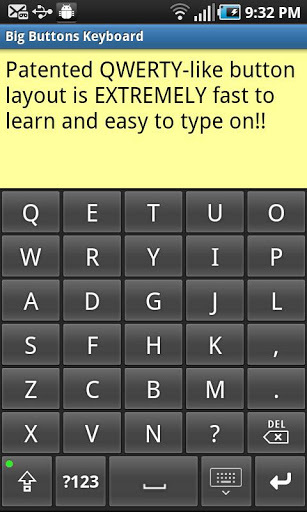 Ideal for devices with a small screen, or people with big fingers, this keyboard is fast and simply works. If you’re looking for advanced features, look elsewhere. It has no word prediction, no smileys, no dictionary (although if you really do need these features, there is a Deluxe version that has them and also adds themes and voice dictation). What it does have is ease-of-use, big buttons, and a custom layout that can be very easily learned as you type. Best of all, the Standard version is free, so you can give it a whirl and see if it’s right for you by clicking this link, and if you need the extra features, you can just buy the Deluxe version later. 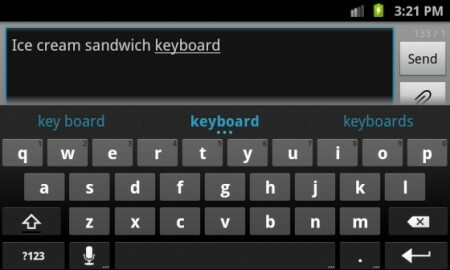 This next keyboard app recommendation is especially popular for those of you on tablet devices. Instead of the traditional landscape keyboard layout, Perfect Keyboard splits itself into three separate pieces with half the keyboard on one side, half on the other, and a number pad in the middle. 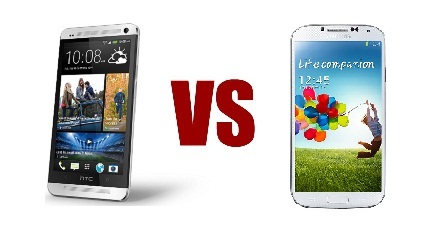 It is especially useful when trying to type on some of the larger phones and tablets. The layout helps reduce the strain on your thumbs that would otherwise have to stretch to some of those hard-to-reach keys in the middle of the keyboard. 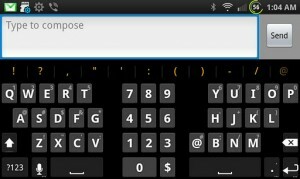 You can also customize the look of the keyboard with eight different themes and add additional functionality to your device. 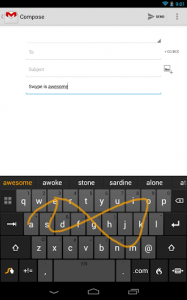 There is both a free and Pro version available for Perfect Keyboard. So you can check it out the free version here and if you love it then you can give the Pro version a try to unlock all the other features. Finally, we have GO Keyboard, a very customizable keyboard that has a lot of features but ends up excelling at none of them. It supports manual typing, multiple languages, themes, and has a tablet interface with a customizable layout. 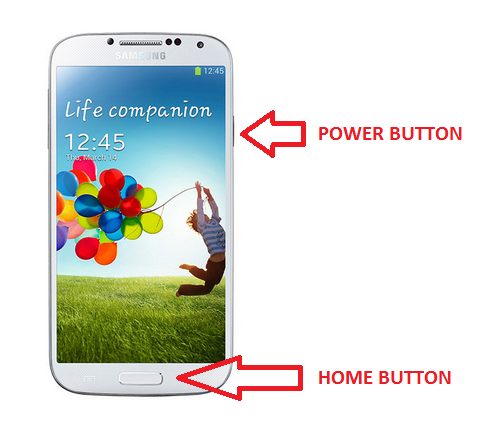 It’s feature filled, but these features are either hit-or-miss or just don’t work as well as the competition. The interface isn’t that great either, and the translation is barebones, to say the least. Still, it’s free, and and if you’re looking for a solid keyboard with some extra oomph, this is definitely a good choice. You can download it here. So, that was a rundown of some of my favorite keyboards. There are many more options, some more exotic than others, but for the casual user I consider these to be my favorite. What about you? Do you have a favorite keyboard, not on the list? Let us know in the comments! You forgot ‘iKnowU Keyboard’ Carlos… a very ‘smart’ alternative for both phones and tabs. Incorporating a super learning algorithm that learns to predict your keystrokes; very cool!